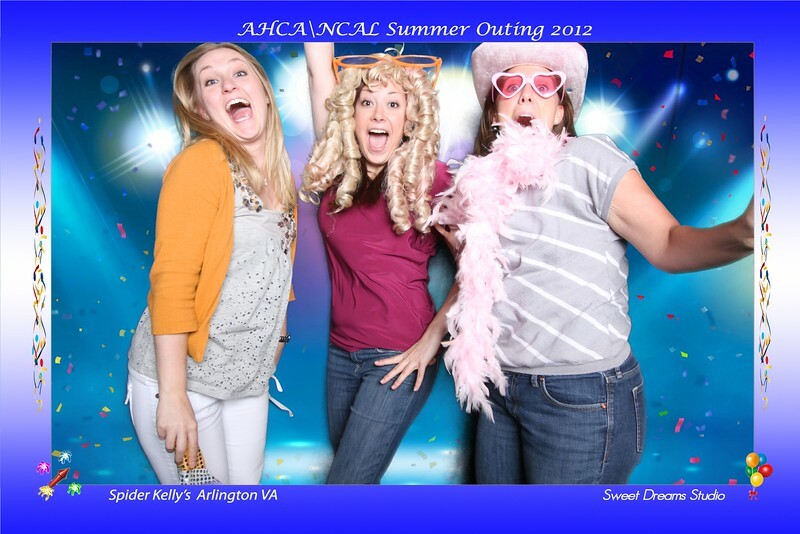 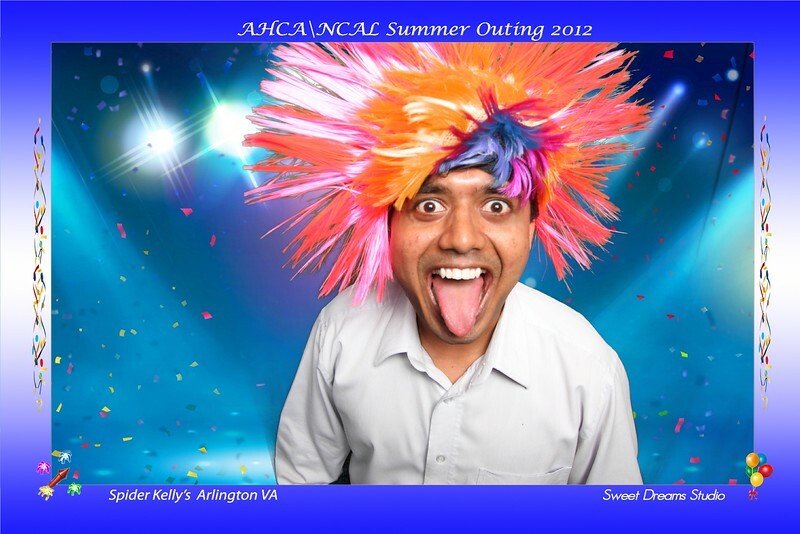 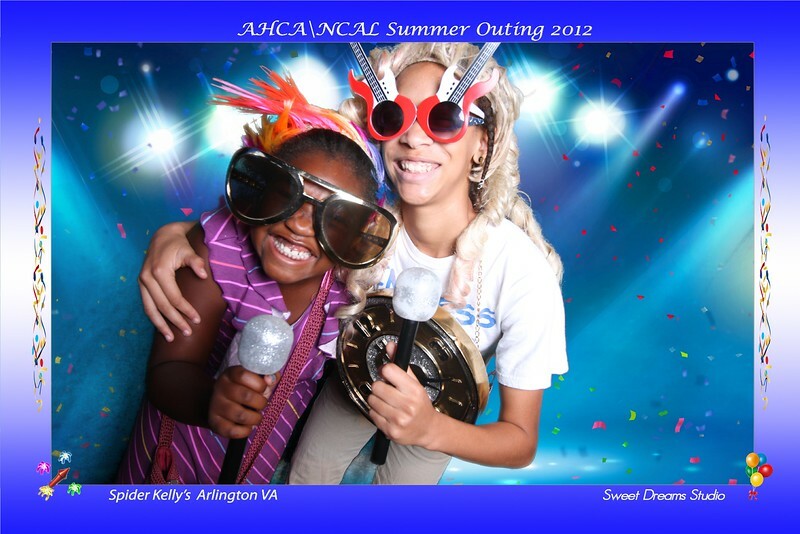 Fun Photo Booth pictures for Summer Outing Party for employees of the American Health Care Association (AHCA) and the National Center for Assisted Living (NCAL). 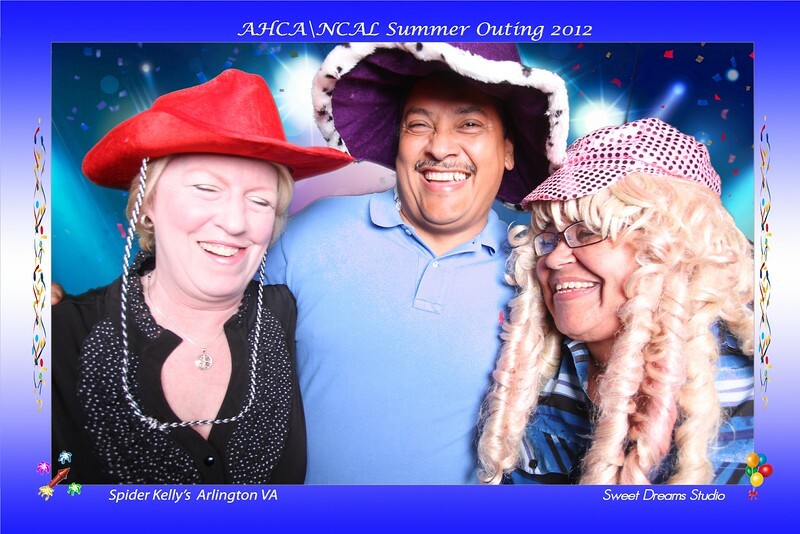 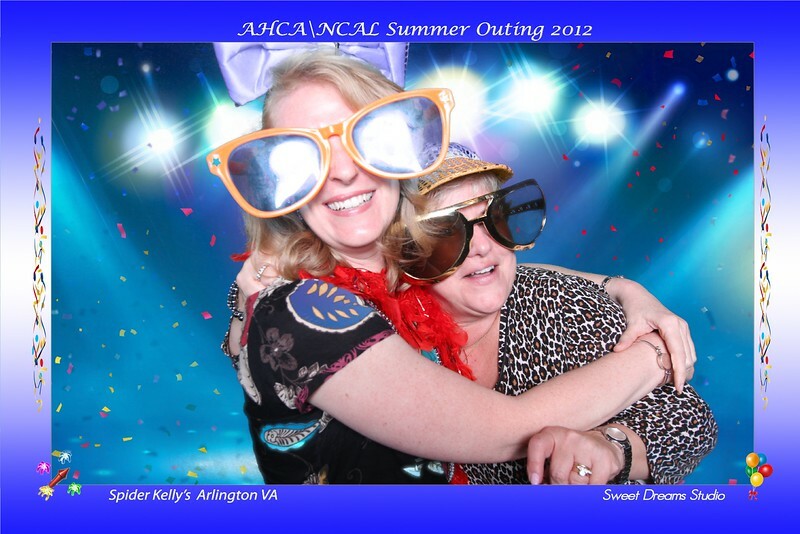 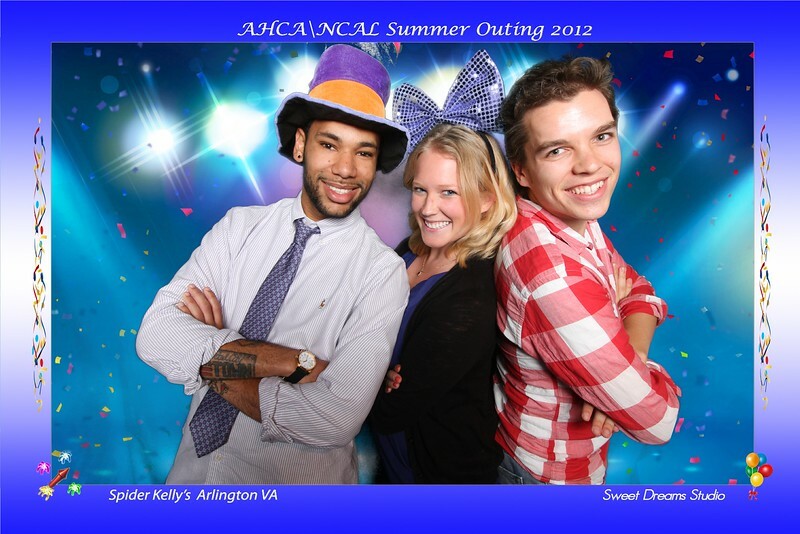 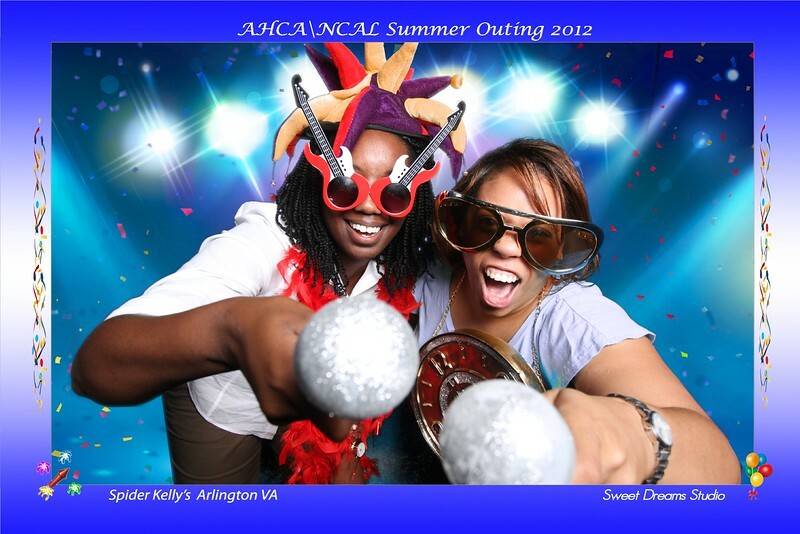 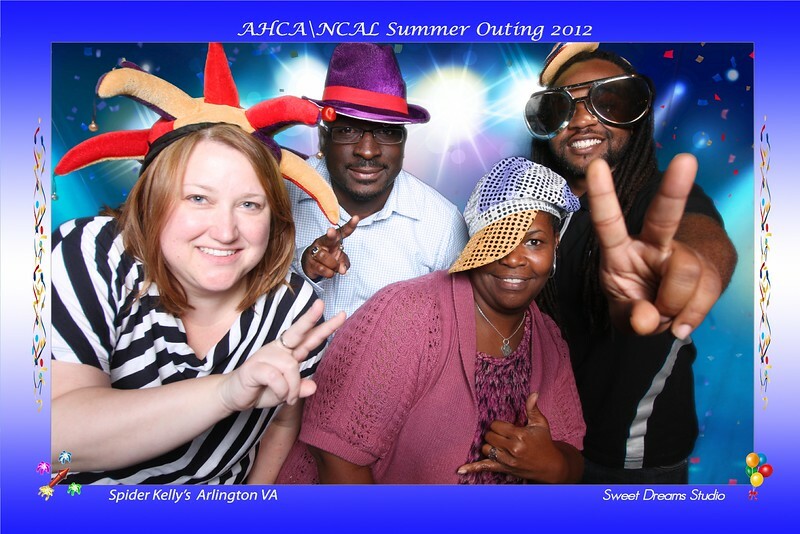 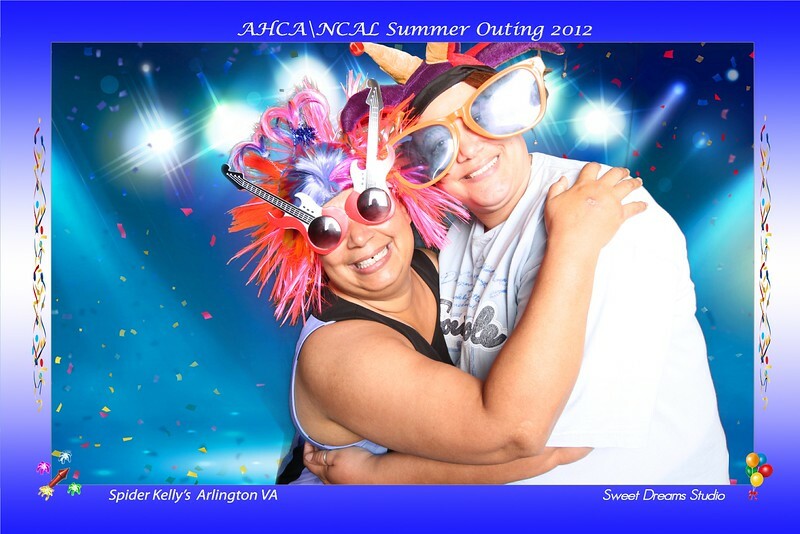 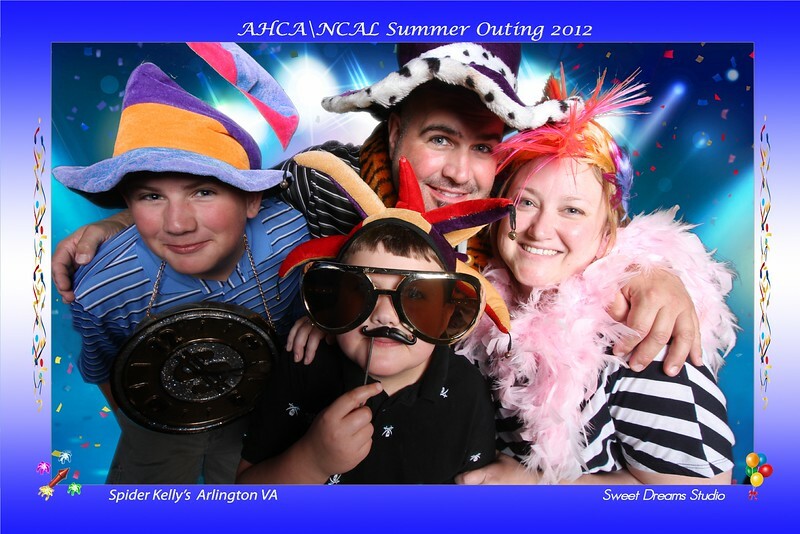 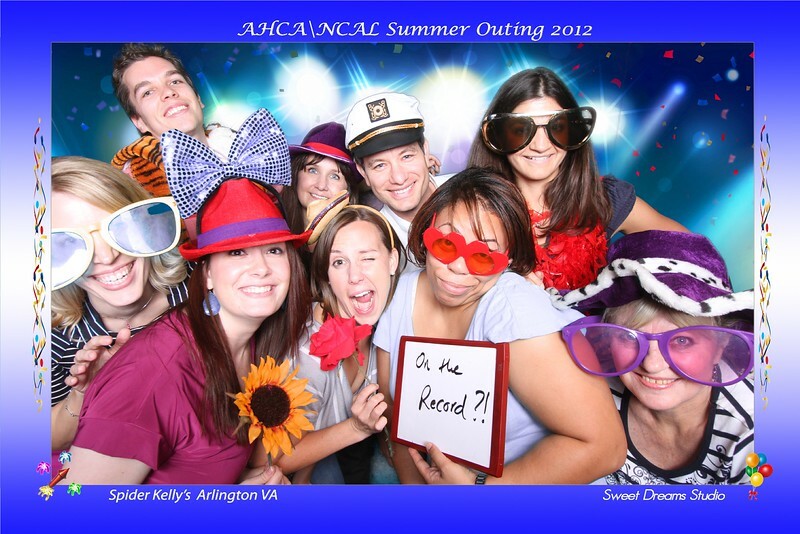 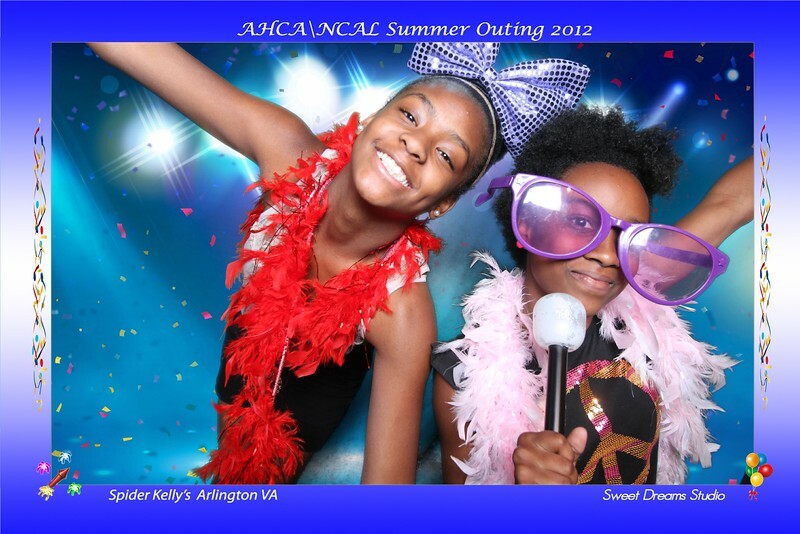 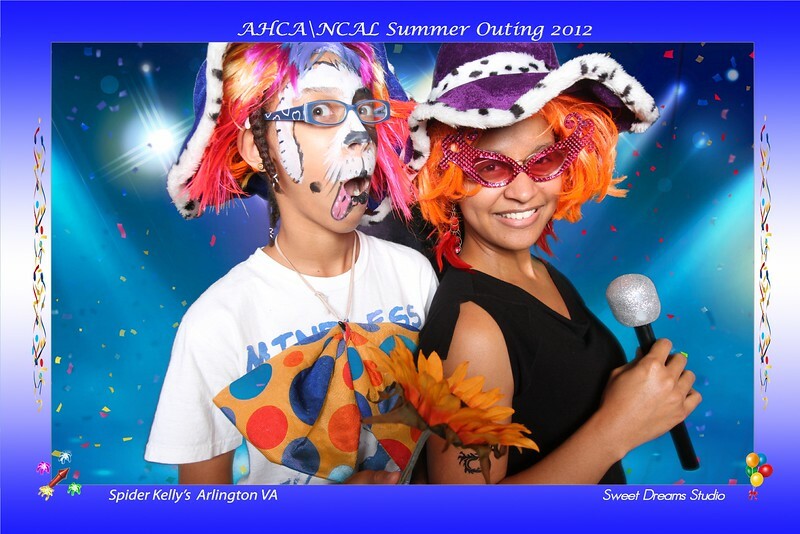 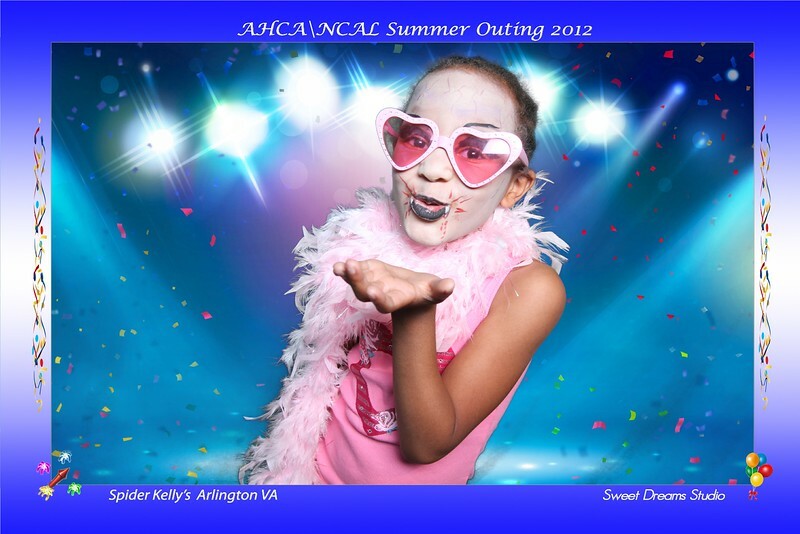 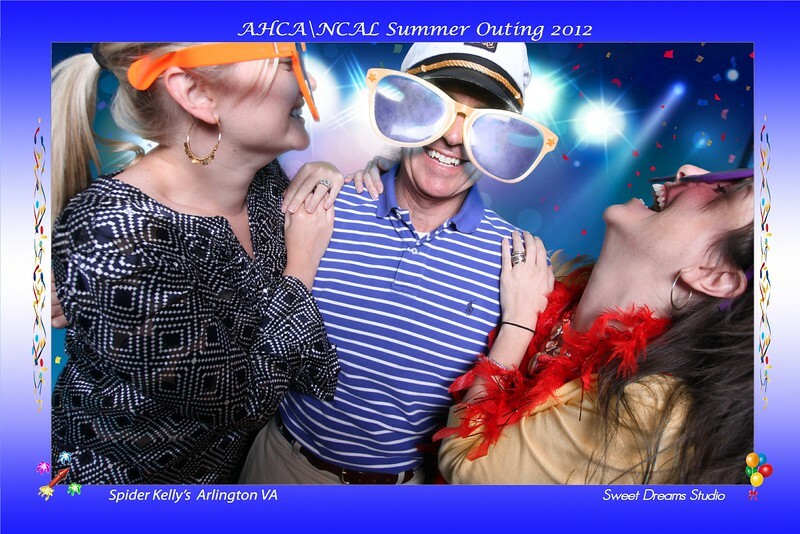 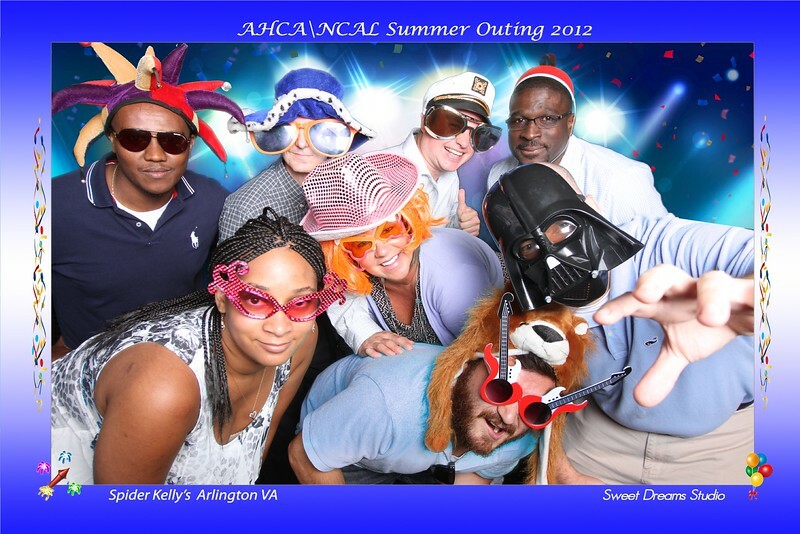 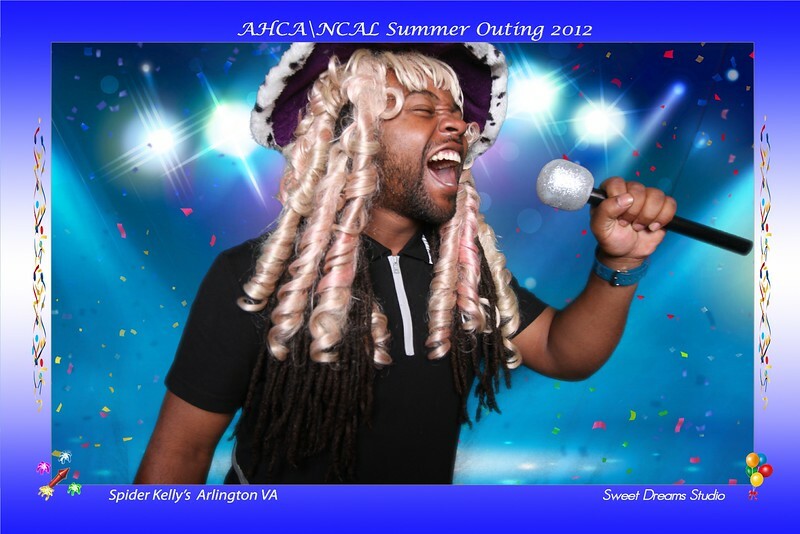 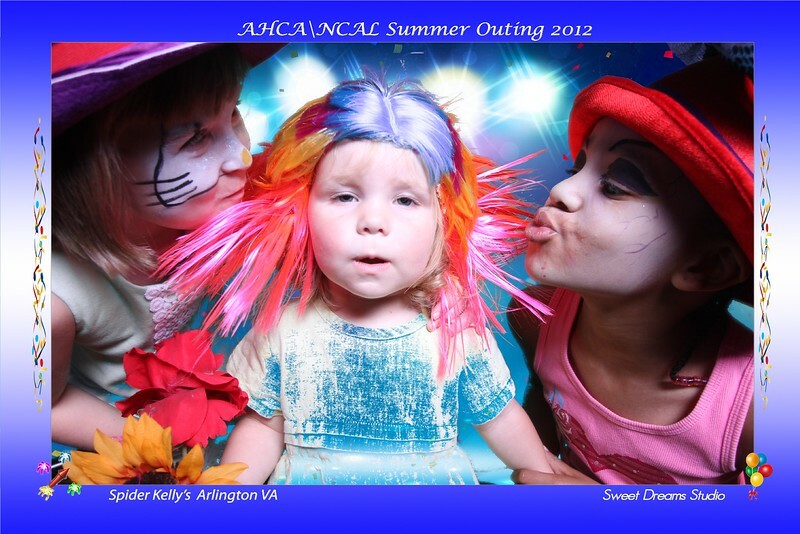 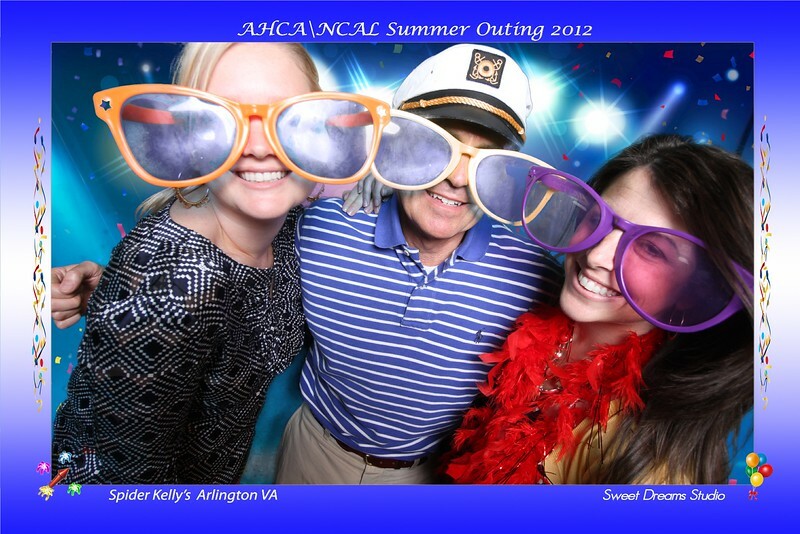 AHCA employees and their families had fun expressing themselves in our photo booth and wearing our funny props. 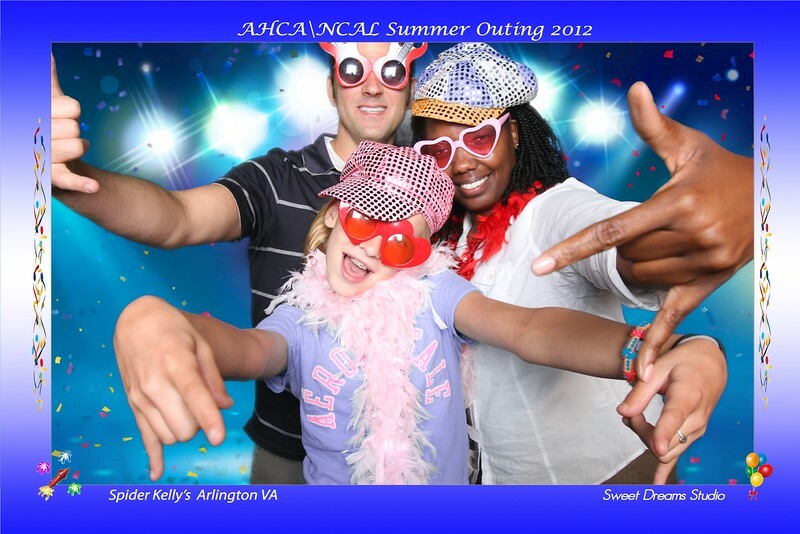 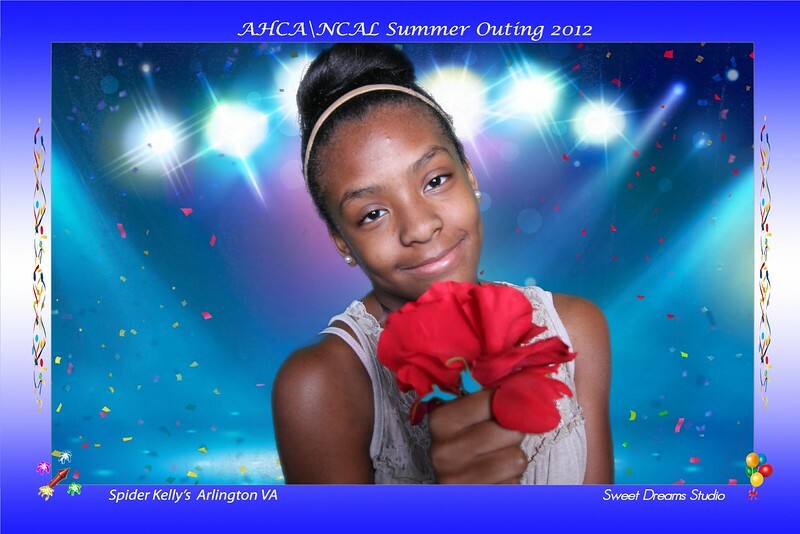 They also got large custom prints from the photo booth to take home as great party favors. 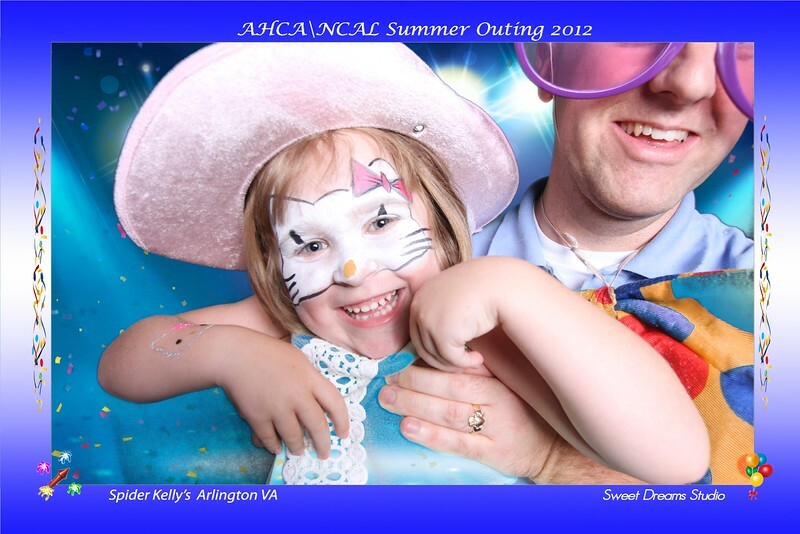 Our Sweet Dreams photo booth renta is one of the most fun entertainment for weddings, birthdays, celebrations and parties.Wedding photographer and photo booth rental serving New Jersey New York.